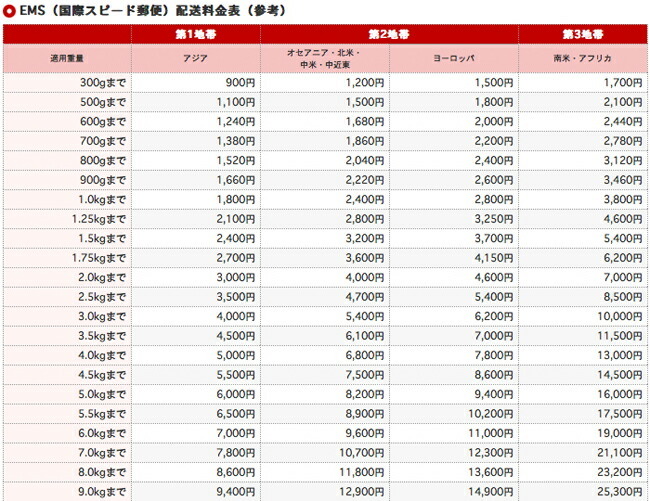 4) In case of oversea,you need to pay all of shipping cost. but,We don't accept credit card issued in countries other than Japan. - PayPal Total Amount of Payment is as following: Product Price + Shipping Fee 1) After placing an order, an automatic reply will be sent to you. 3) After your payment is confirmed, your ordered items will be shipped out However, there may be delays depending on customs clearance and other various conditions of transportation. Please kindly understand Customers must pay all additional charges for customs clearance.